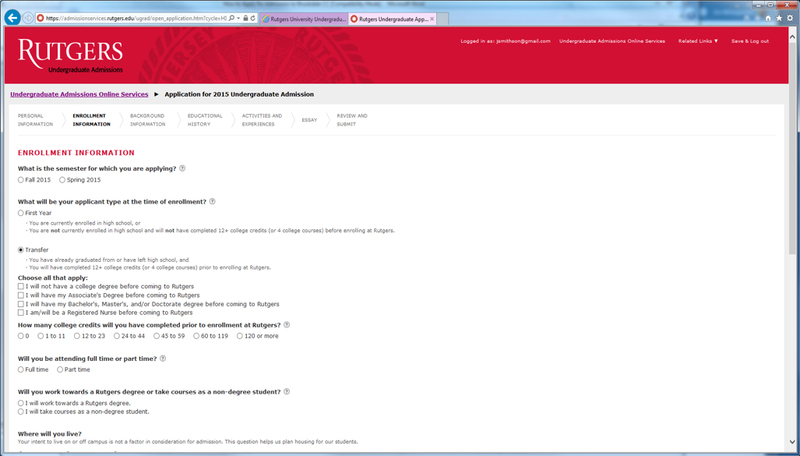 You can also click on Related Links, Frequently Asked Questions (FAQS) and Preview the Admissions Application before you get started. 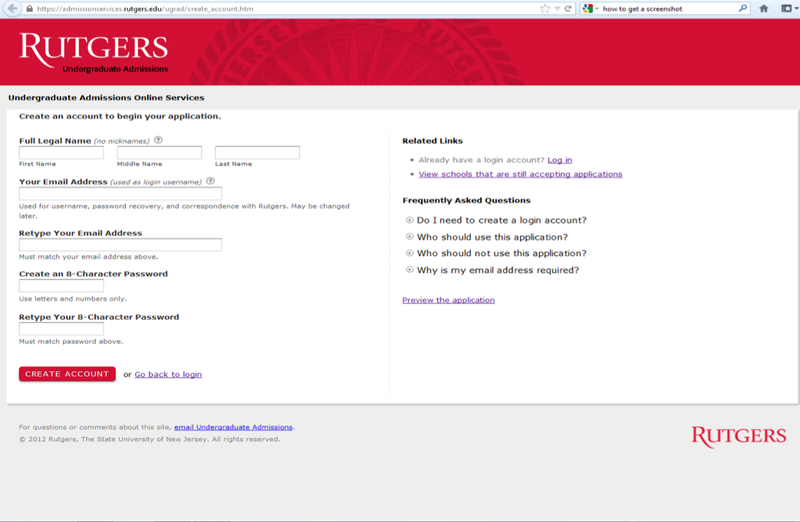 Step 6: Start the application by completing the Personal and Contact Information section. 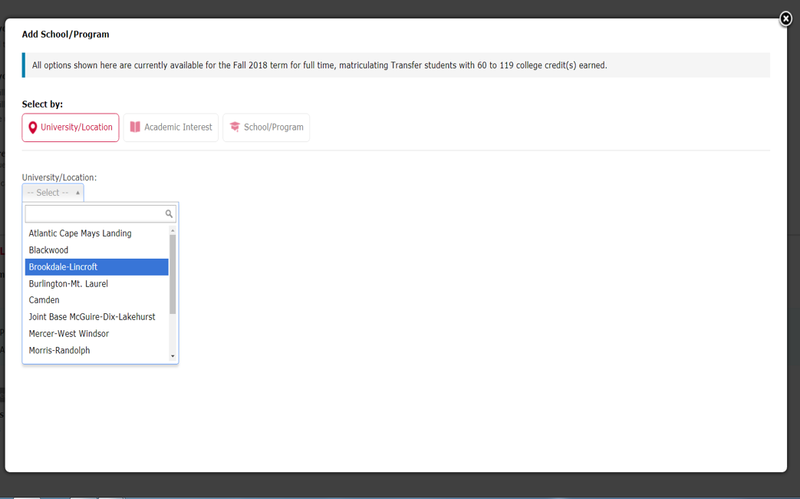 Once you click on the Transfer button, more information about your transfer status will appear. Choose all that apply to you and the number of credits you have completed. 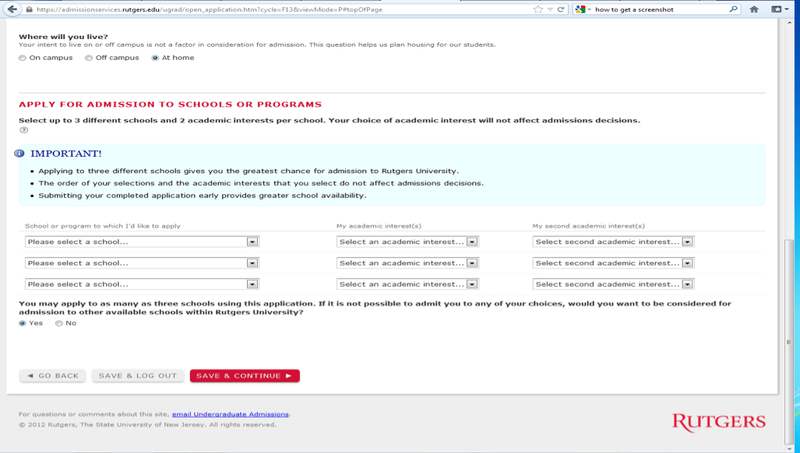 Step 8: Once you have completed all the above questions, you will be prompted to select a School of Choice and Academic Interest (see below). 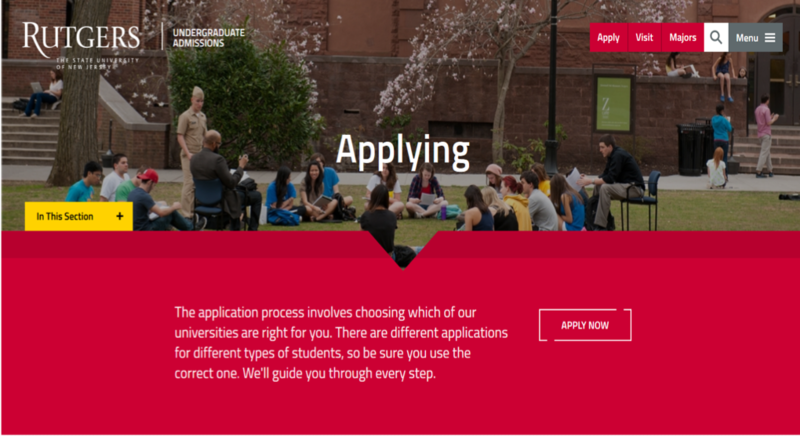 You can select up to 3 different schools and 2 academic interests per school. Step 9: Click the drop down arrow and scroll down until you get to Offsite Programs and click on the Brookdale location of your choice. 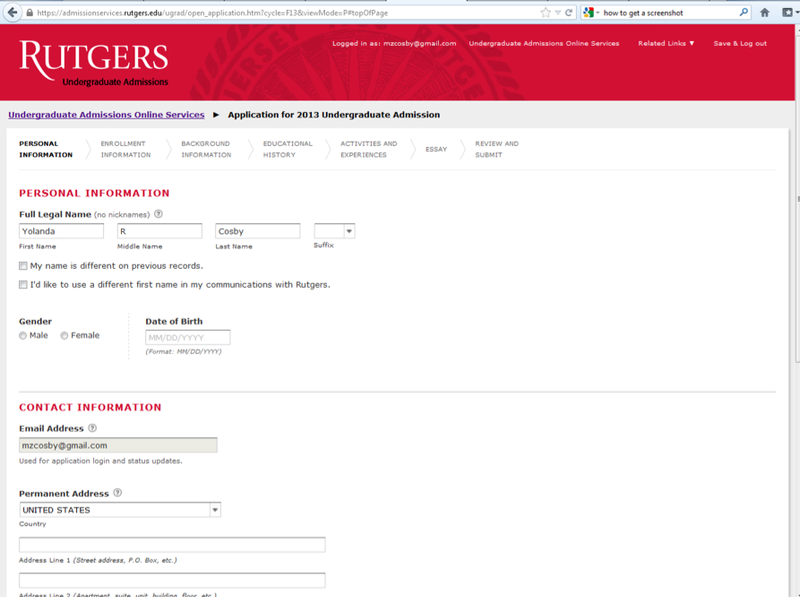 Also, select two areas of academic interest.